BTC ensures that your business should be served with better technologies and expertise, for this it provides its services whenever and wherever you want. Our award-winning ERP software support team is available in all major cities of the UAE such as Dubai, Abu Dhabi and Sharjah for your convenience. BTC helps your business with Support via telephone, email, and fax. 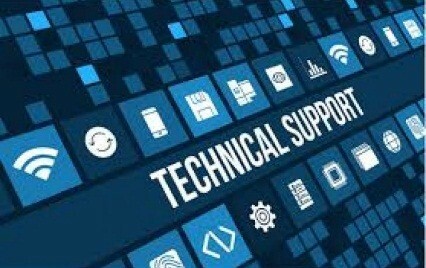 Our skilled support team will help resolve any technical problem, giving you a clear and simple solution.